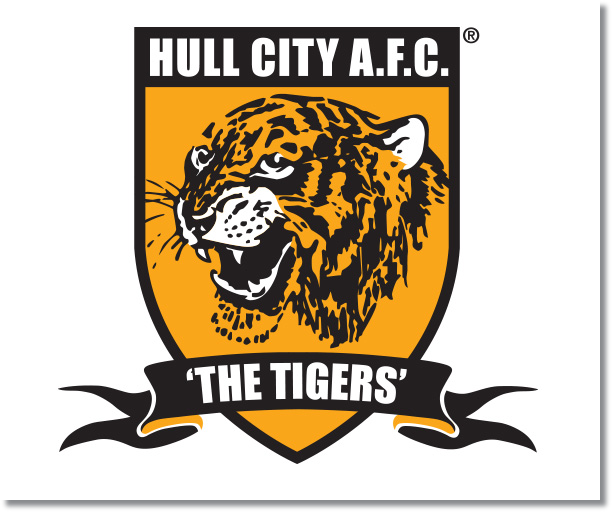 Premier League Preview for Hull v Aston Villa along with Predictions for every result in the EPL. Follow up each match with results and video highlights posted later in the week. Hull City has started this season by shocking most pundits and moving all the way up to eighth place in the table on ten points. They currently have a record of 3-1-2 including back to back wins. Aston Villa are right behind Hull sitting in ninth place in the table on nine points having lost one more game than Hull and having no draws. My prediction is a draw for this one. Neither team has had much of a defense so it should be a pretty wide open match. Hull has allowed seven goals while scoring six and Aston Villa has allowed eight and scored nine. 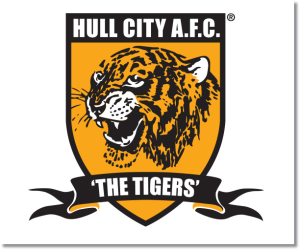 Hull’s midfield has been strengthened immensely with the introduction of Tom Huddlestone and Jake Livermore and this will certainly be an area to watch in the match. If they can control the midfield and hold off Aston Villa they should have a good chance at a win. Aston Villa have some great attacking options even if Christian Benteke is not fit. They will be hoping that Andreas Weimann is ready to play again as well as possibly having Gabriel Agbonlahor back.